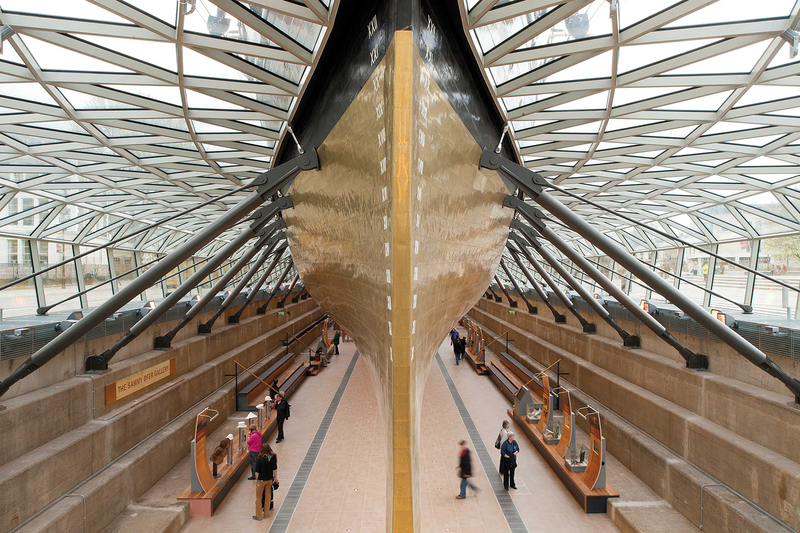 The Cutty Sark is the last surviving example of a 19th century tea clipper, a historic legacy that gives it unique status as the only Grade I listed ship in England. In 2004 a comprehensive programme of conservation work began to restore this ageing beauty to her former glory, and secure an ongoing income that would preserve her for the enjoyment of visitors for many years to come. 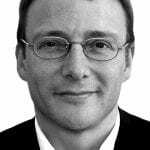 But tragedy struck not long into the work when a fire swept through the ship in May 2007, causing extensive damage to the already delicate wooden structure. Thankfully, our team had already begun the process of dismantling the ship, so a significant amount of the original timber survived. All the planks were sensitively repaired by hand, using the traditional method of removing areas of decay and painstakingly piecing in new timber. Those that were in a very poor state were carefully reconstructed and then reinforced with glass fibre to preserve them. With the sensitive conservation work complete, transformation of the site into a state of the art visitor complex could begin. 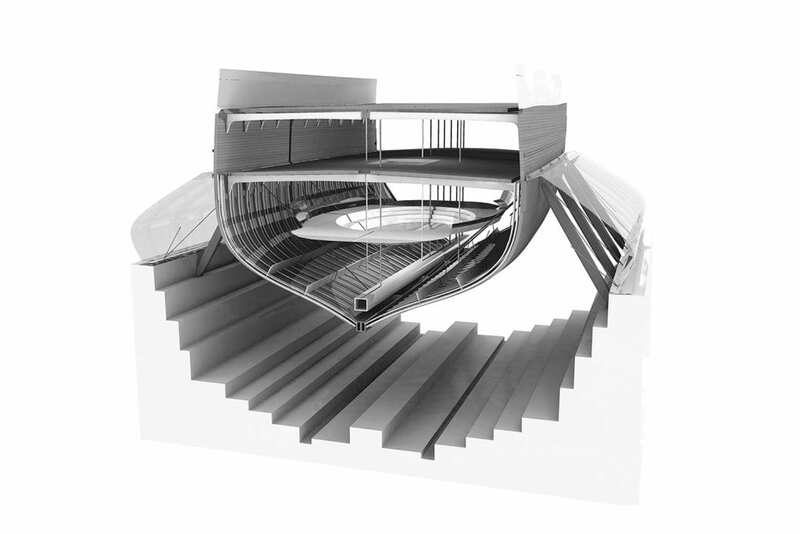 For the BuroHappold team, this involved the tricky task of elevating this massive ship three metres in the air so she floated above her dry dock, which would in turn contain the new viewing gallery and museum. At 963 tonnes, the process of raising this fragile old lady required significant technical skill. A carefully phased operation saw the ship lifted 100 mm at a time on climbing hydraulic jacks as she was transferred from her previous support system on to the new permanent steelwork. With the ship safely in place the space of the dry dock below was transformed, the beautiful design allowing this great Victorian matriarch to once again sail amongst us today. At street level the glass roof swells up through the pavement and around the ship like a wave, while her hull breaks through into the museum below, the geometric lines of glass radiating out from it like ripples through water, affording visitors beneath a unique and breath-taking view. 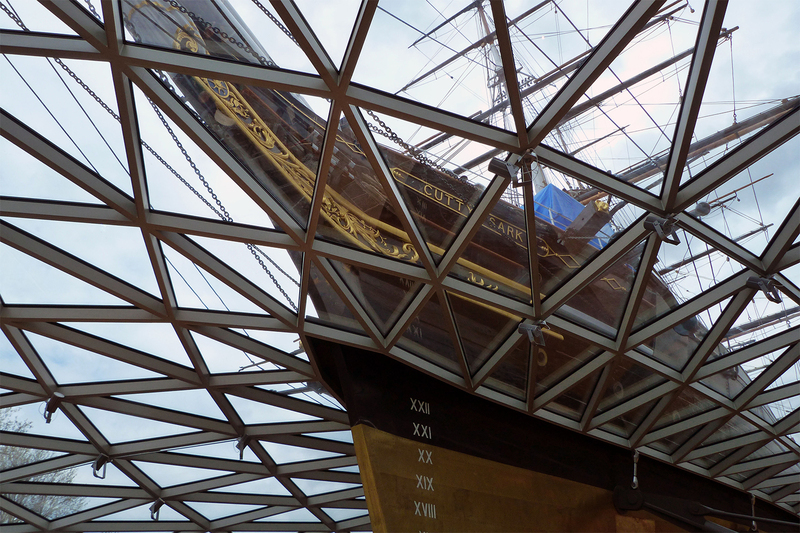 Our work throughout this project was underpinned by the marriage of sensitive conservation and pioneering design, and today the Cutty Sark cuts a dramatic silhouette on the bank of the River Thames, an iconic reminder of Britain’s remarkable maritime past.